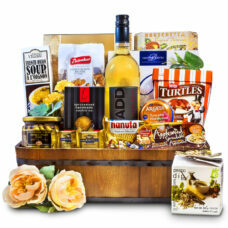 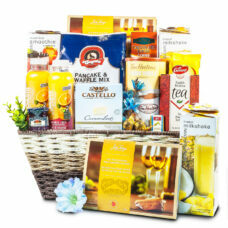 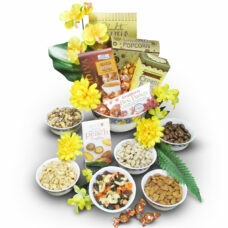 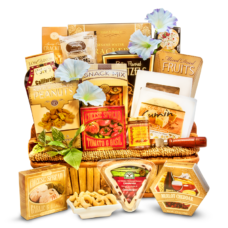 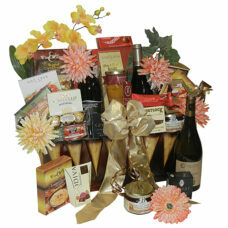 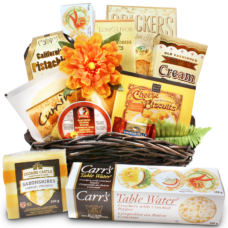 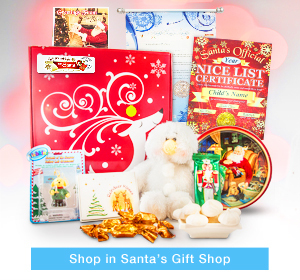 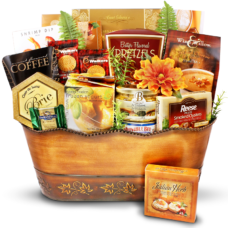 Gourmet specialty food gift baskets make an impressive celebration gift. 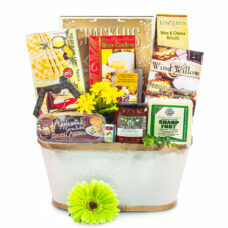 The top of the line gourmet cheeses, Merlot cheese toppings, red pepper jellies, fine mustard, spicy sausages, are perfect additions for a party. 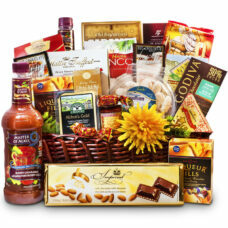 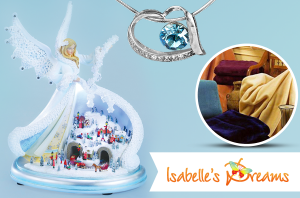 It will be a pleasure to give and to receive these Gourmet gift baskets. 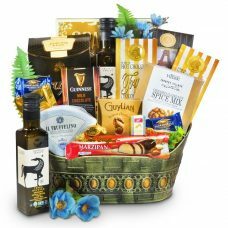 Send our wonderful gourmet gift baskets to any occasions, such as: birthday, thank you, big family occasion, get well, sympathy, anniversary and any occasion. 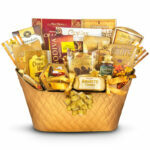 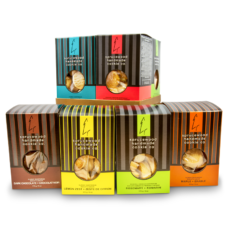 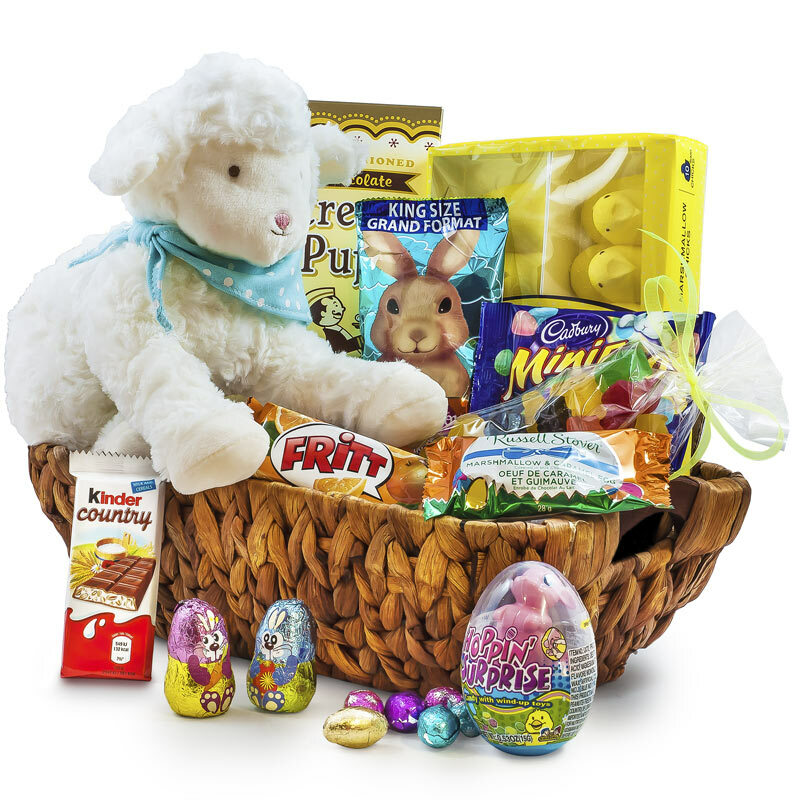 Try our premium chocolate gift baskets today! 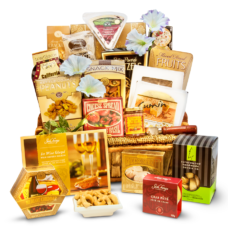 The fine Godiva and Ghirardelli chocolates, Sprucewood gourmet nut free cookies and savory treats ensures the recipient’s satisfaction. 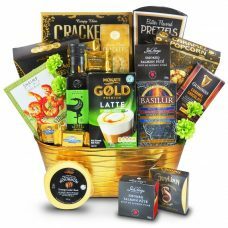 When you are ordering these gift baskets for family, friends, or business-corporate occasions, these gourmet gifts are always makes a memorable gesture. 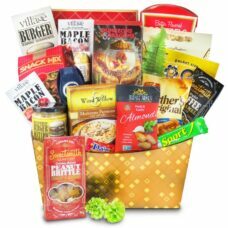 These gift baskets are filled with only premium and high quality gourmet foods that everyone is going to love, especially all foodies. 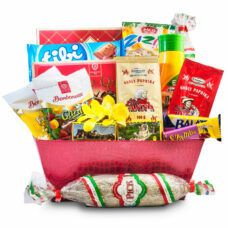 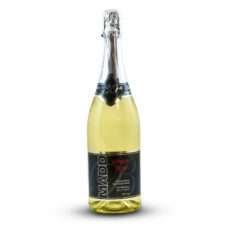 Send the best Hungarian gourmet foods for your family and friends.